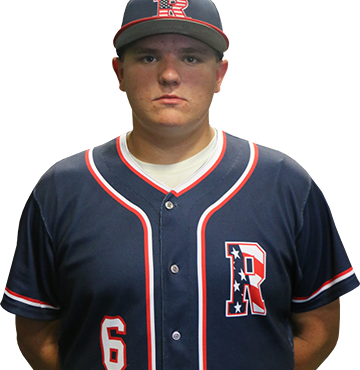 PITCHING: Andrew is a big RHP and has loose arm action. He has good ASR on his fastball and has show he can command the strike zone with it. His changeup mirrors his fastball well with good movement and depth. Andrew’s breaking ball has good spin and break. Andrew is working on commanding the strike zone with his off speed pitches better. DEFENSE: Andrew is a good defensive 1B. He has a good glove around the bag. He is working on his footwork and his range.